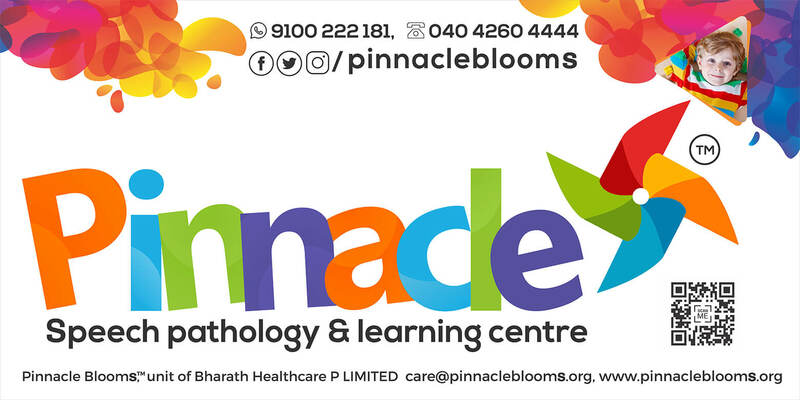 Pinnacle makes use of patented JUST IN-TIME PASSWORD, Where your registered mobile number with the Bharath Health Care is your login ID, Digital Pinnacle will send OTP to your registered mobile number as well your registered email with Bharath Health Care to authenticate you. This is to ensure security of your information in the Digital Era. Hoping that you would appreciate this first-of-its-kind digital initiative from Pinnacle.